~ The Magic of the Bad Era ~. . HD Wallpaper and background images in the Michael Jackson club tagged: michael jackson michael jackson king of pop amazing beautiful bad era bad magic. 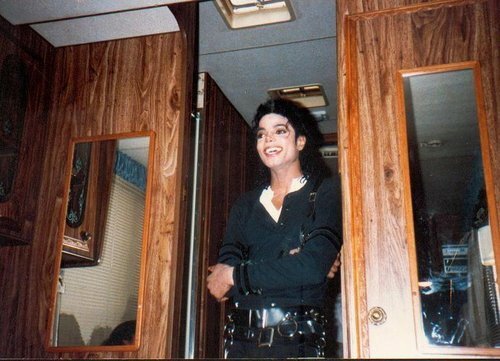 This Michael Jackson photo might contain küche.